When choosing your skin care, you have to make sure that the product you're using is right for your skin. Lets be honest, skin care is quite expensive and an investment. You don't want to spend all that money on something that isn't effective, right? I have dry skin which is why I need anti-wrinkle products. Those with oily skin should stick to those that prevent acne. I also have a very active lifestyle that requires me to be under the sun. The sun's rays are very harmful to the skin. I never leave my house without SPF. There are so many factors to consider. I, myself, get confused with so much products in the market. Which should I buy? Kiehl's is a good option. It's been around for 163 years. YES, that's more than a century. Its unique and extensive background represents a blend of cosmetic, pharmaceutical, herbal, and medicinal knowledge developed through the generations. They have a product for EVERYONE. Men, women, babies and even animals! 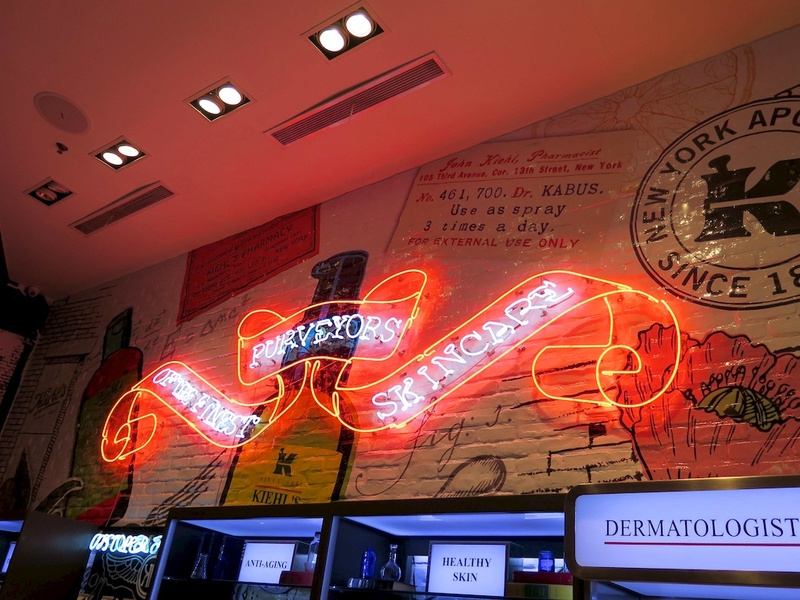 My afternoon with Kiehl's was a one-on-one beauty consultation. They tested my both my cheeks and my forehead. The result was dry. They suggested products that I could use everyday to help improve my skin. It's important to wash your face as soon as you wake up and before you to go to sleep to cleanse your skin from all the dirt on your face. Clinically proven to improve not only surface hydration but overall skin quality. A powerful concentration, it was specifically formulated to biologically replicate skin’s natural lipids for optimal skin repair during the night. This potent elixir is 99% naturally-derived and paraben-free. 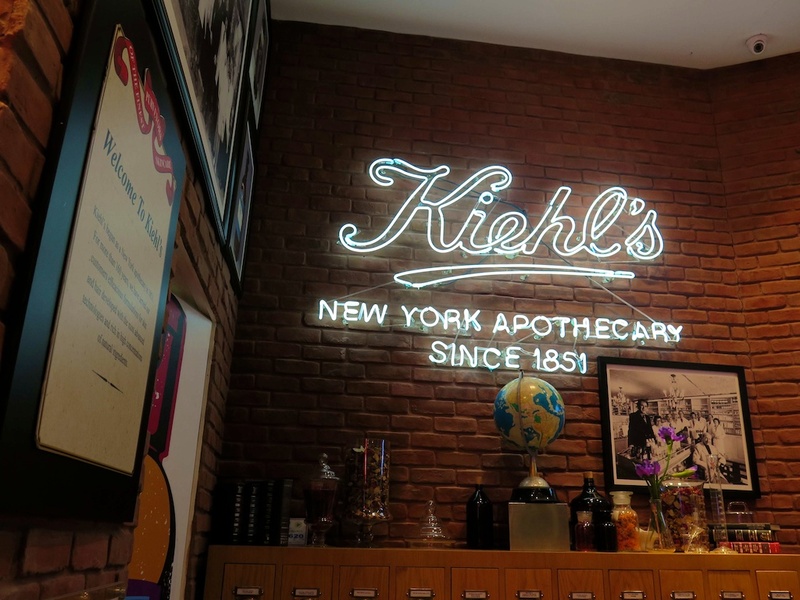 The people who comprise the extended family of Kiehl’s are committed to upholding these standards of excellence and quality, espoused and preserved over the years. 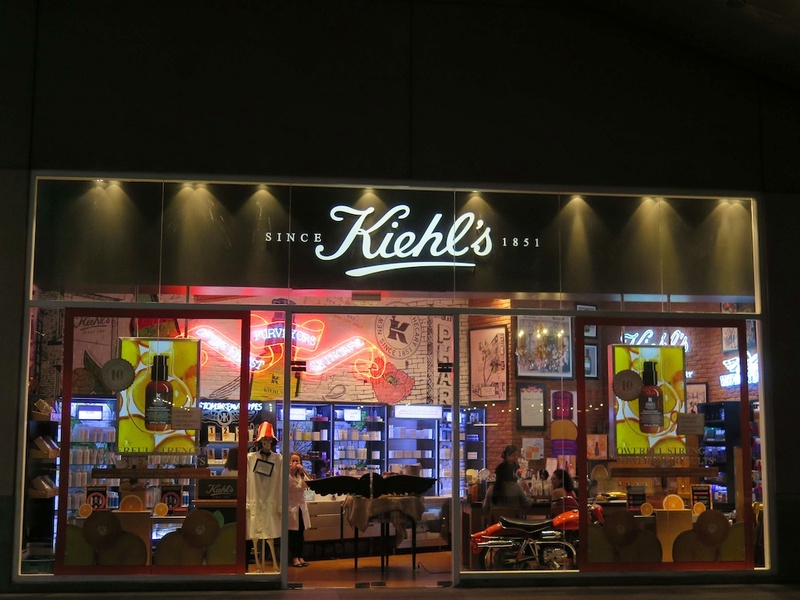 Kiehl’s Customer Representatives – whose first priority is to serve and represent Kiehl’s customers – undergo an intensive education program in which they learn the value of formula ingredients and their efficacy. In addition to this unique commitment to a quality product, Customer Representatives gain the know-how to provide the unparalleled customer service that the company is known for. 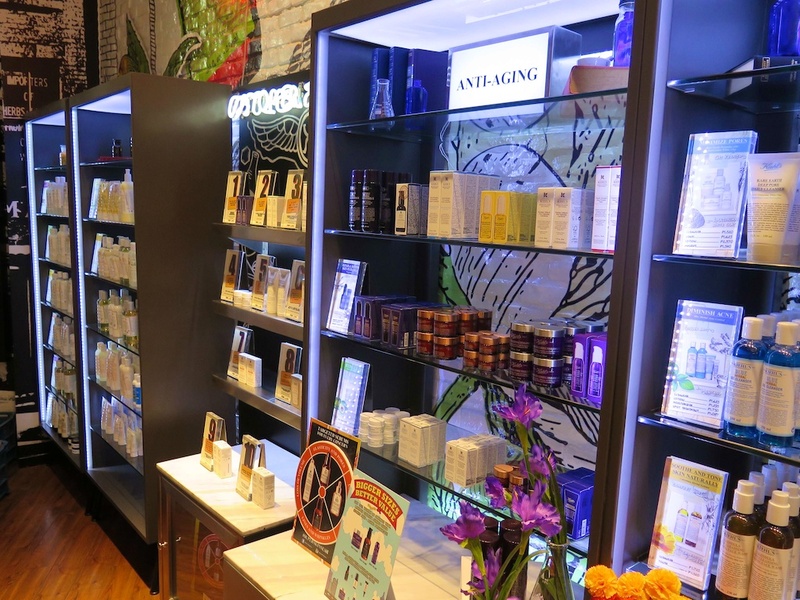 With Kiehl’s early traditions in dispensing advice on prescriptions to its customers, its staff today continues to “prescribe” a personal care regimen that is most appropriate for the individual’s skin, hair, and body care needs. Over the years, the many passions and interests of the Kiehl’s extended family have become part of the visual and emotional fabric of the company. The Kiehl’s experience supports an active, healthy lifestyle; aviation, alpine ski racing, and equestrian expertise, are all part of the Kiehl’s heritage and legacy. 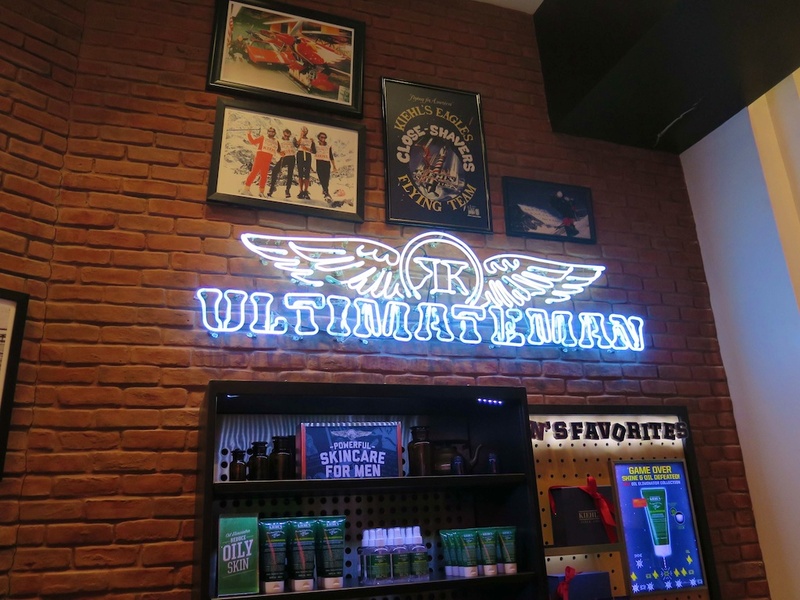 Perhaps one of the most recognizable of these thematic elements reflects the Kiehl’s traditions in motorcycling, with the company’s collection of vintage motorcycles on display in Kiehl’s freestanding stores around the globe for patrons to enjoy. Simple, no-frills packaging and a policy of not advertising allow the company to formulate its products with high quantities of the most efficacious ingredients available. In addition, the company has gained a reputation for generous sampling, with a try-before-you-buy philosophy that has built a loyal fan base the world over through the word-of-mouth recommendations of its cherished customers. 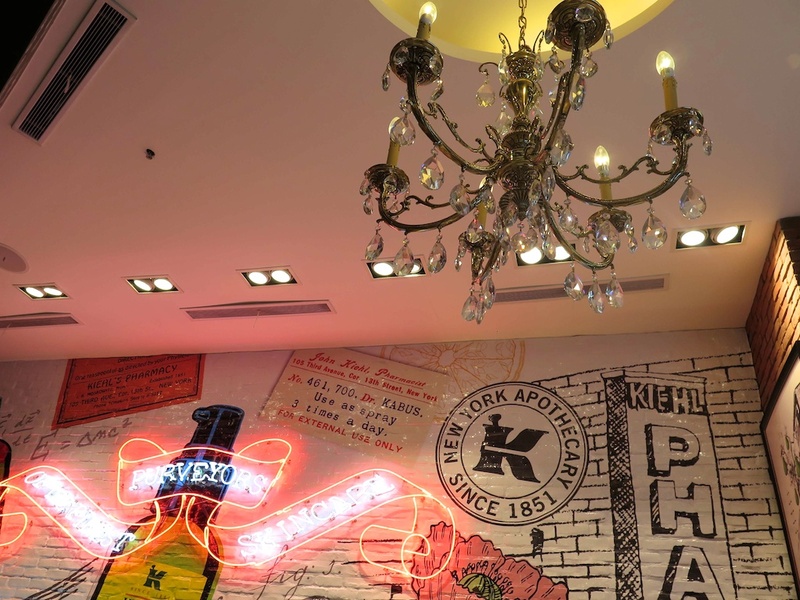 Kiehl’s has finally opened its first boutique in the Queen City of the South! 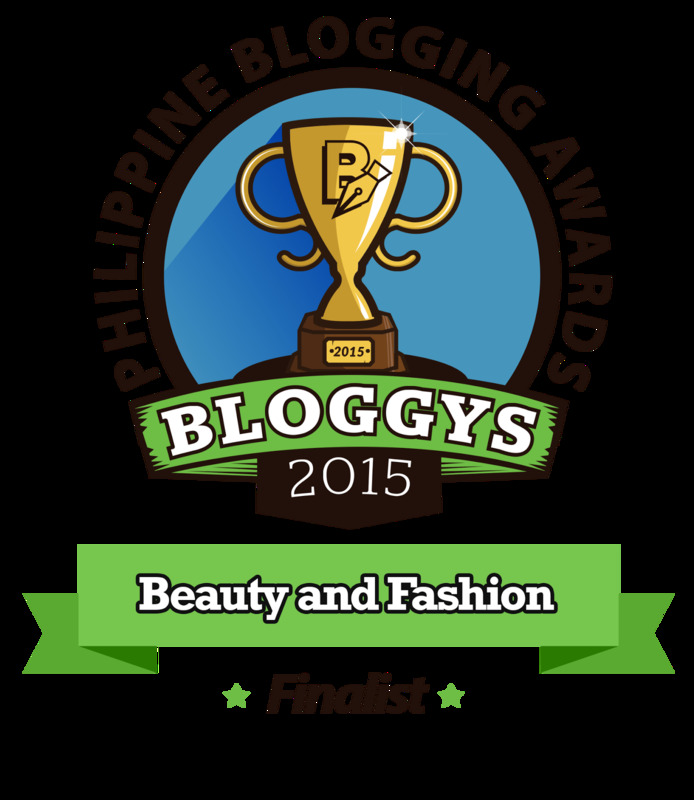 Catch us at the 1st floor of Phase 2, Ayala Center, Cebu. 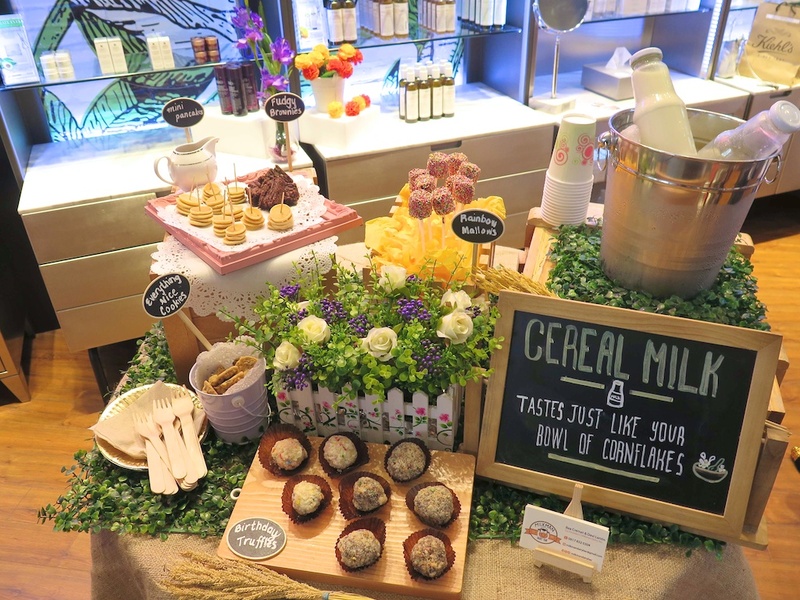 For more information about Kiehl’s, visit www.kiehls.com, www.facebook.com/KiehlsPhilippines, via Instagram at @KiehlsPhilippines and via Twitter at @KiehlsPH.